Recent research studies report evidence that many systems’ requirements are not fully understood, being difficult to elicit and produce accurate conceptual models more efficiently. We have been investigating how creative models and model-driven development can contribute to overcome this difficulty. Creative models such as mind maps offer effective cognitive support to rapidly produce conceptual models that are closer to stakeholders’ expectations. 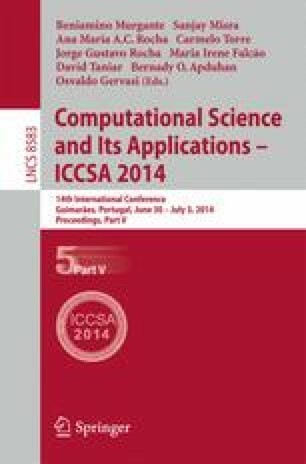 This paper reports on the results of a controlled experiment carried out in academia and industry using a creative and agile modeling approach. This approach uses mind maps to generate conceptual models through transformations, using model-driven engineering techniques. The empirical evidence discussed in this paper shows a significant gain in time spent to build conceptual models.